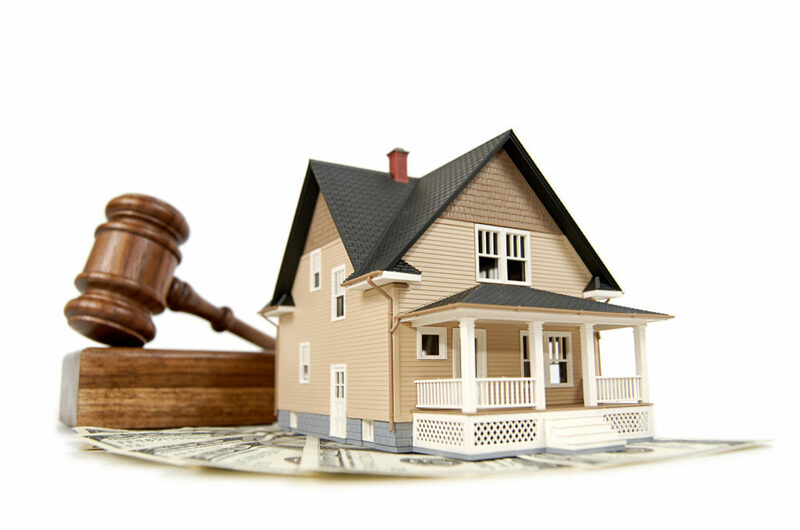 OSSINING—The Town of Ossining has scheduled a foreclosure auction on July 25th beginning at 1 p.m. at Village Hall at 16 Croton Ave.
At press time, the town is auctioning two properties—15 Meadowbrook Drive, a single-family home and 27 Secor Road, a residential property. According to the town’s website, the opening bid for 15 Meadowbrook Drive is $54,000, while the opening bid for 27 Secor Road is $102,000. The properties are being sold “as is” and the town stated that it makes no representations or warranties with respect to the condition of the properties or structures, the title acquired by the Town of Ossining in foreclosure, the conditions or restrictions which may apply with respect to use of the property, or otherwise. 16 Croton Ave., Ossining, NY 10562 at (914) 762-8790, fax (914) 762-0635 or at hperlowitz@townofossining.com or go to https://www.townofossining.com/cms/resources/foreclosure-auction-2017.